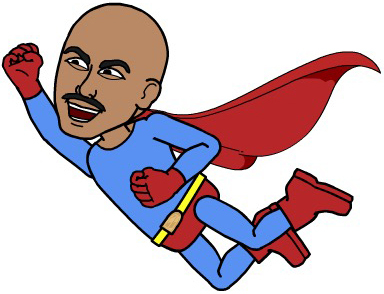 Are you a super hero teacher who masterly uses technology to quickly complete tasks or stay on top of things? Are you able to zap items off your checklist with lightning speed? Whether you’re a super hero or would like to be one, below are several apps that you need to have on your iPhone or Android to help with your teacher efficiency and classroom productivity. Start saving time today with communication, finding resources, classroom management and much more. Get updates from Timothy Farmer, your Educational Technology Specialist. Get resources, request technology support, and stay connected on Facebook, Twitter, YouTube, and Instagram. 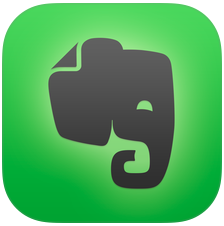 Evernote helps to keep all of your work organized. 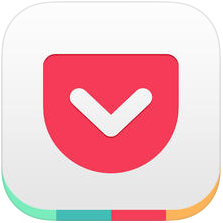 Write notes, organize web articles, documents, and photos, and even search notes by text. 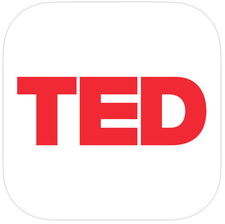 TED delivers encouraging talks from people that love learning. 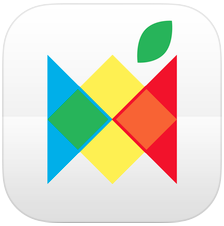 This app provides inspiration and new classroom ideas. It’s a must-have resource for the progressive educator. Stay connected with your parents and students using mass text messaging to send classroom updates and reminders. Do you regularly find articles or resources from your favorite social media sites? Bookmark items from Twitter, Facebook, and Flipboard to share with your class at a later time. 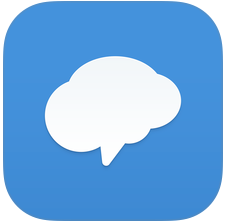 Class Messenger allows teachers to send home important notes and updates about learning experiences in the classroom throughout the day. 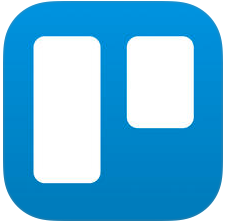 Manage your professional and personal projects easily and always remain organized with Trello. You can create assignment boards to ensure successful project completion from start to finish. 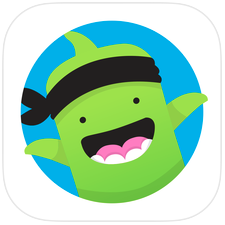 Class Dojo allows you to keep parents and students informed about what’s going on in your classroom. 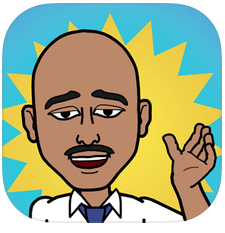 It easily allows you to customize the app to work for your classroom. 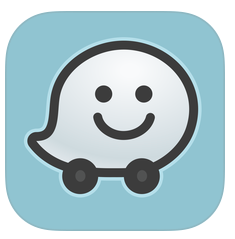 Get to school on or before time with Waze. Join drivers in your area who share real-time traffic and road info to save time, gas money, and improve daily commuting for all. 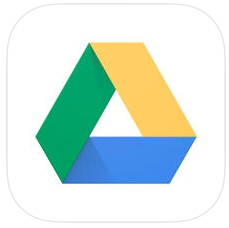 Access the documents on your Google Drive right from your phone. You can view documents that you uploaded to your cloud space and also see Google applications that you’ve created (Docs, Sheets, and Slides).